All the makings of a gourmet picnic to be enjoyed whatever the season. 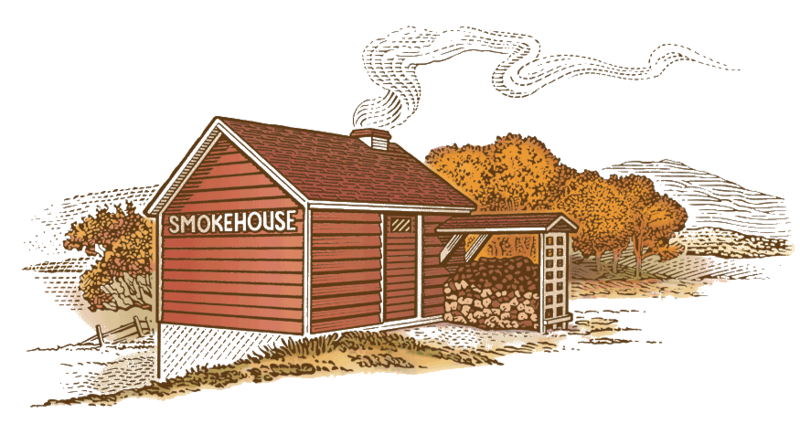 Includes our fully cooked, Corn Cob Smoked Boneless Turkey Breast (1.75 - 2 lbs. ), 8 oz. of our Specially Aged Cheddar, tangy Cornichons (12.5 oz.) and a jar of spicy Dijon Mustard (7.5 oz.). 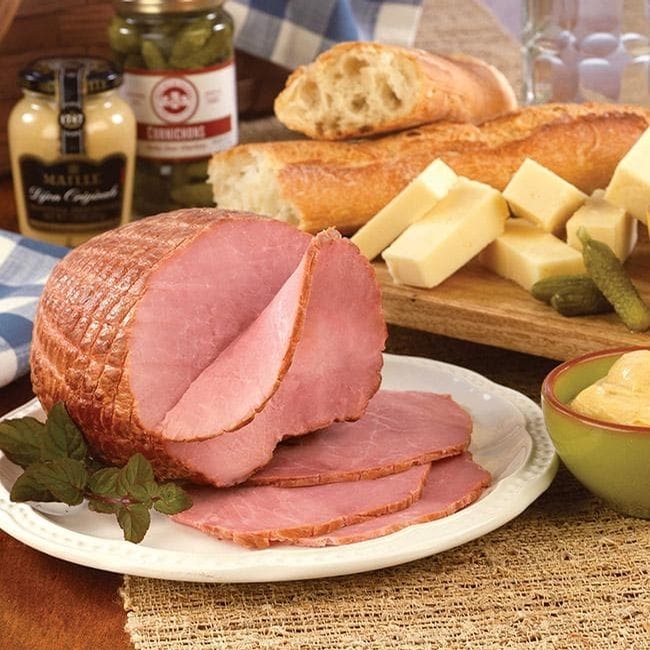 For ham lovers, we offer the same Sampler with our Boneless Corn Cob Smoked Ham (1.75 - 2 lbs.) in place of the Turkey Breast.